India has a rich treasure of flora and fauna, most of which, is protected in the wildlife reserves that have been created over a period of time in different regions of the country. The wildlife national parks in North India have their own unique features that draw plenty of tourists every year. Bird-lovers and wildlife enthusiasts also enjoy visiting such regions, as they get to watch their favourite species of birds and animals in action. National parks in India are often covered with dense forests that provide a safe haven for numerous migratory birds coming from distant lands. 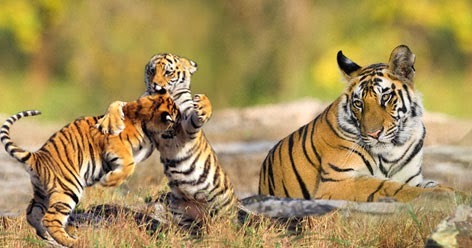 One of the oldest national parks in India is Jim Corbett National Park, which was established in the year 1936 to protect the endangered wild animals. Formerly, it was known as Hailey National Park, and was named Ramganga National Park after India's independence. In 1956, it was named after the hunter-turned-wildlife conservationist, Jim Corbett. A large variety of endangered animals and birds can be found in this wildlife sanctuary. A Jim Corbett National Park travel guide reveals many safari zones that can be toured by the visitors. Jhirna, Dhikala, Bijrani and Phato are the chosen places to enjoy wildlife safaris. Best time to visit this amazing national park is between the months of November and June. 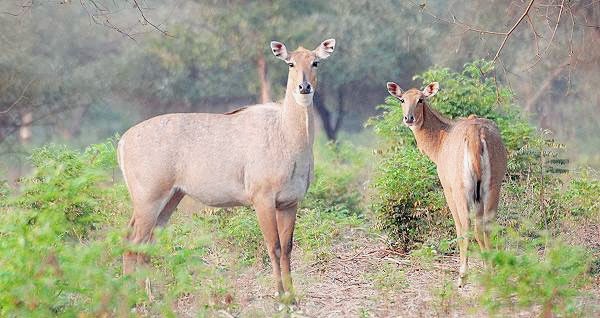 For the visitors who come from different parts of the world to witness the vast expanses of natural surroundings complete with an abundance of flora and fauna, there are certain do's and don'ts in Corbett National Park that needs to be followed. Tourists must take the necessary permits from authorities before entering the park. Elephant and jeep safaris are available for touring the wildlife reserve, but visitors must make sure that they do not disturb its wildlife. For this purpose, it becomes absolutely necessary to maintain a safe distance from all the animals.